The location and views were superb. The room was clean and comfortable and had everything we needed. I was a bit apprehensive about a shared kitchen, but it was just outside the room and was fine.. Had all we needed. The beach was lovely and we were near all the facilities I saw on some reviews people were negative about a few things... But I would say LOOK AT THE PRICE YOU PAID... The hotel surpasses my expections and I would happily come back. Thank you for a lovely stay. 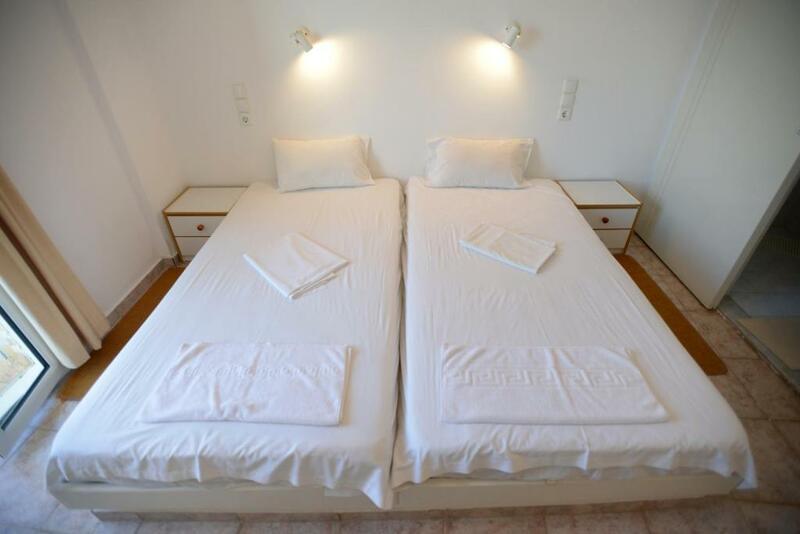 Nefeli is the best in Kalamaki and very confortable and clean room. The view on the see is a dream. 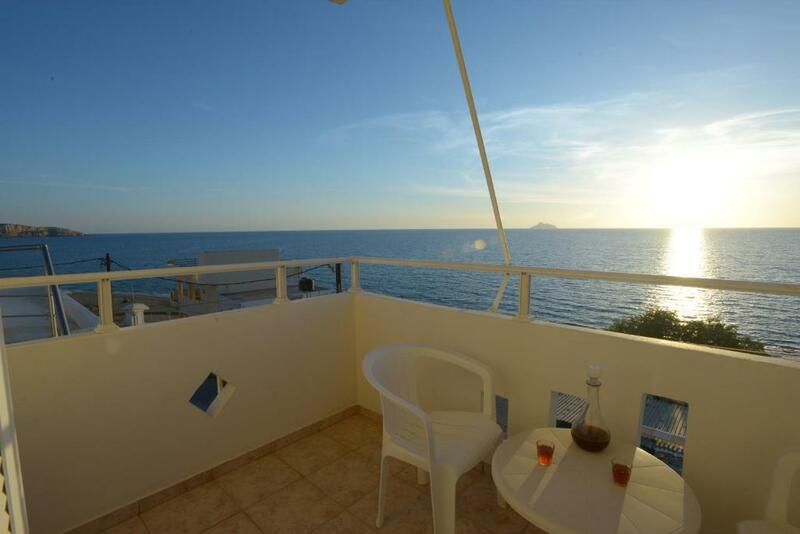 The Apartment is located directly at the Beach . The view was amazing. I dont have to talk about Manousos the owner. He cleaned Every day the Apartment . Everything was nice. I liked very much staying in Nefeli apartment. 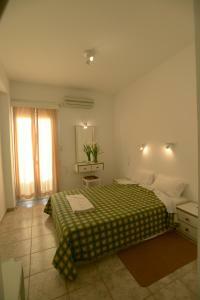 It is a clean and nice room with hot water and air conditioning. It is beautiful view from the balcony and you can see the sunset. It is very close to the beautiful beach. It is also close to the shop, bakery and tavernas. It is close to the car rent office and cash machine. Thank you to the owner Manusos for the hospitality, greek coffee & fruits from his garden :). We had a great time at Nefeli. The owner is very friendly. It is quiet, very clean, the kitchen is well equipped. Amazing view from the balkony. We surely will come back! Beautifully view on sea. Really nice! You can enjoy a cup of coffee at morning or some drinks at evening on terrace with nice view and listen sea. 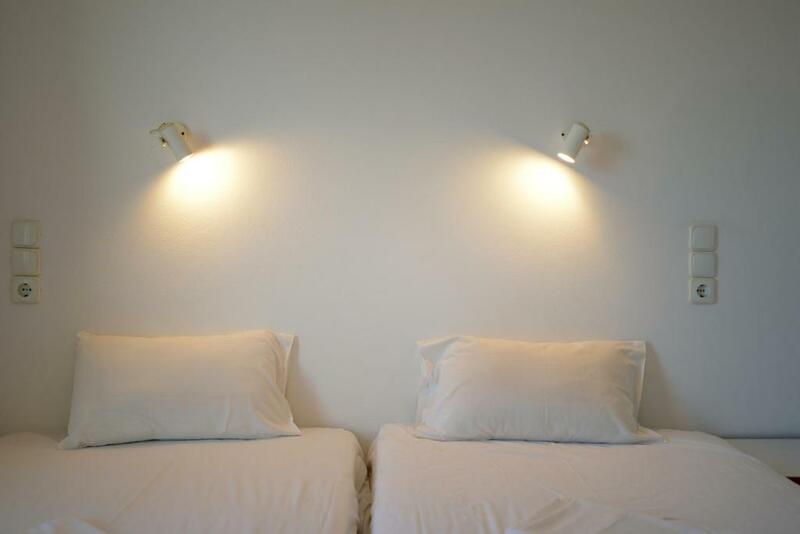 If you not like sea sound during the night you can just close new soundproof door-window and sleep at quietly room. Really kindly manager – Manousus. Meeting us, explain everything, share information about island. Every time if you never mind his prepare for you Greek coffee and tells some story during shot with Geek traditionally drink. Dear Manousus if you read this a sad “hello to you from Russian” an “ola cola” Around 30 meters from hotel you can rest on long beach with free sunbed and umbrella. Many restaurant were you can get breakfast or diner for the best choose ask manager Manousus. He explain everything. So we like that make this choose. Warm and very friendly welcome at arrival from Manousos with coffee and fruits. Has tips for excursions an restaurants to go. 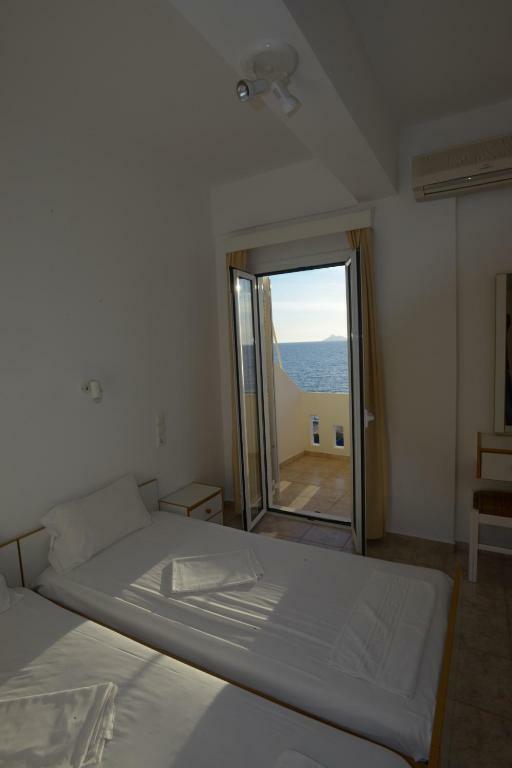 Lock in a great price for Nefeli – rated 8.9 by recent guests! Nefeli is located in the center of Kalamaki, only 150 feet from the beach, bars and restaurants. 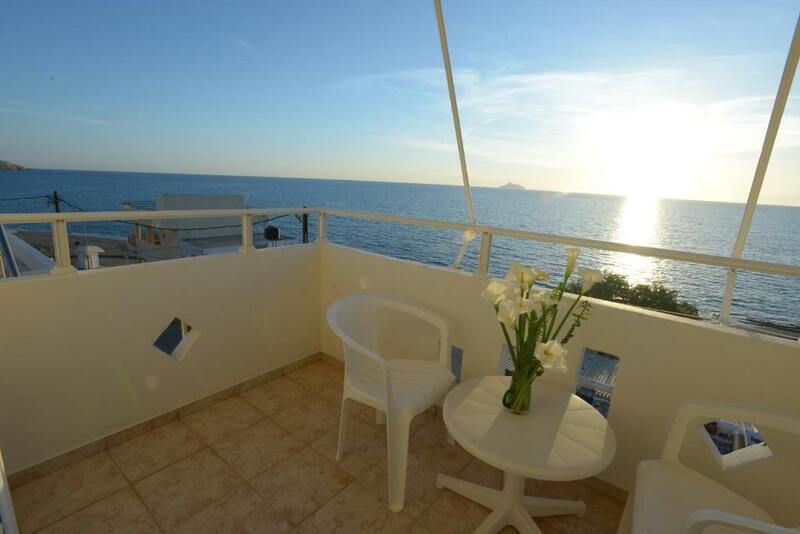 Guests can enjoy sea views from their balcony or relax by the sun terrace. Guests can enjoy organic fruits and juices, produced by Nefeli's owner, free of charge. Nefeli is 4.3 mi from the archaeological site of Faistos and 43 mi from Heraklion Airport. This air-conditioned room features a fridge and a bathroom with bath and hairdryer. 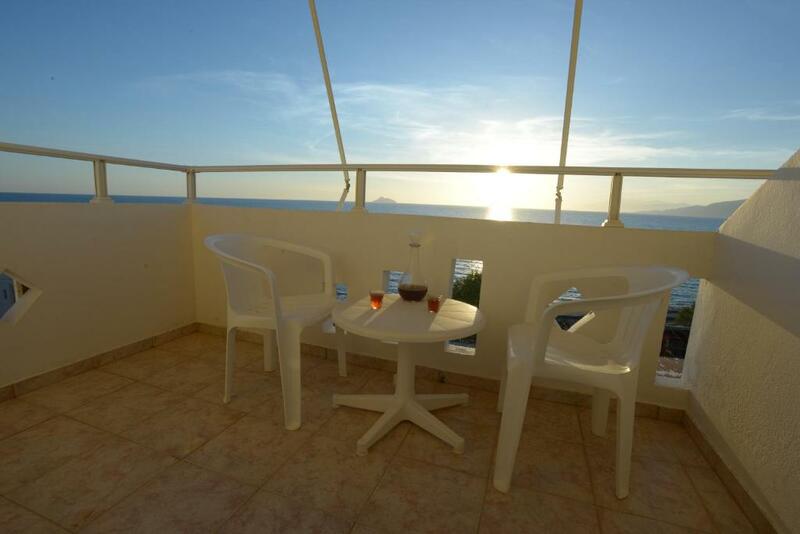 Free WiFi is offered throughout and guests can enjoy sea views from their balcony. A shared kitchenette is available. I can not find anything negative. Considering the price we paid the place was way above expectation. The view was amazing and also nicely located next to the beach. Owner very friendly, rooms very clean, beautiful view from the rooms. 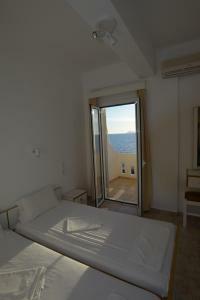 a comfortable bed, a very nice balcony with seaview...very nice warm- hearted hosts ! !